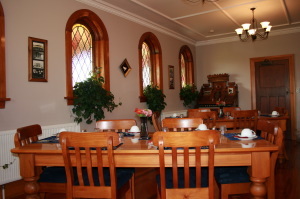 We are delighted to offer you a unique opportunity to come and stay with us here at Te Anau Lodge, our lovingly restored former convent. 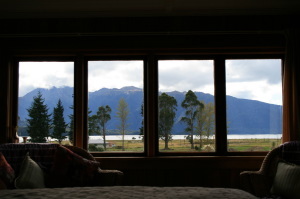 At Te Anau Lodge we have endeavoured to create an atmosphere which is homely, warm and inviting, where you can relax and unwind, in the company of others or in the solitude that you may be seeking. 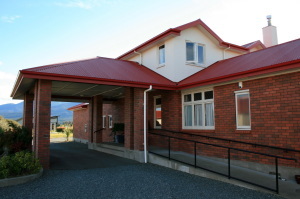 Built in 1936, and relocated to Te Anau from nearby Nightcaps, the former Sisters of Mercy Convent is positioned at the northern end of Te Anau Township, surrounded by breathtaking lake and mountain views. 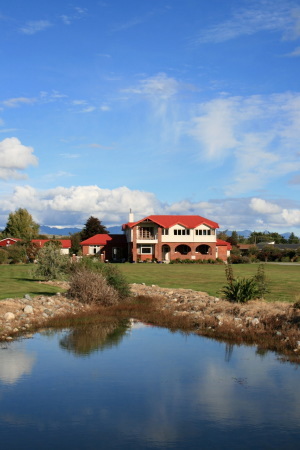 The location of the lodge is quiet and tranquil, yet only 15 minutes walk to the centre of Te Anau township. 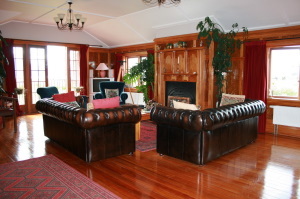 You may wish to unwind in Te Anau Lodge’s Library, with wonderful views of Lake Te Anau and the Murchison Mountains- home of the Takahe- one of New Zealand’s rarest and most elusive birds. Tea and coffee are always available along with fresh cakes and home baking. 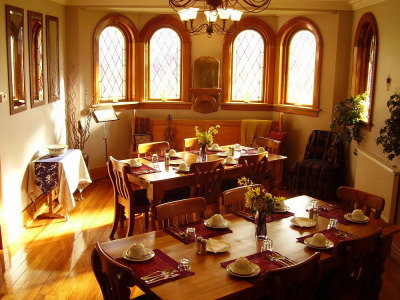 Leisurely breakfasts are served in the former Chapel, with its stained-glass feature windows, and there is always tea, coffee and cake in the Library. 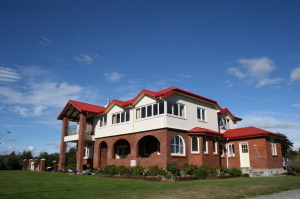 Wandering through the gardens, watching the sunsets and stargazing are popular guest pursuits.